What could be more exciting than a gender reveal that involves exploding smoke bombs? How about when it also involves six babies? Have a look at the colourful and creative way this couple drop the (smoke) bomb on their babies’ genders. Courtney and Eric Waldrop have three beautiful sons. However, the couple wanted one more child to add to their clan. And, this time around, they were secretly hoping for a little girl. After Courtney suffered multiple miscarriages, she and Eric turned to fertility treatment to conceive the missing piece to their picture perfect family. They were over the moon to discover that the treatment had worked and they were expecting another bundle of joy. However, this delight turned to complete and utter shock when they discovered Courtney wasn’t pregnant with just one baby, but six. 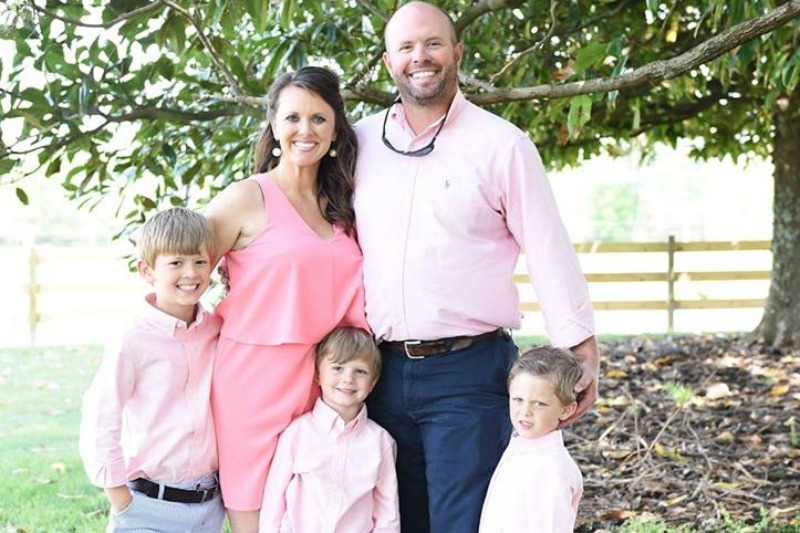 What this means is that the Alabama family of five, including eight-year-old, Saylor and five-year-old twins, Wales and Bridge, will be growing to a family of 11 in a few short months. 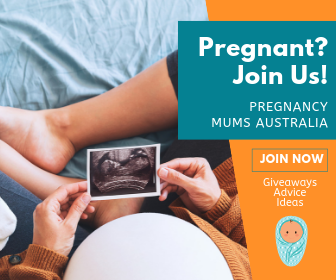 Courtney, who is a first grade teacher, is hoping to make it to the 28 to 30 week gestation mark in her high-risk pregnancy, which should be around the beginning of December. Although Courtney and Eric, who owns a landscaping company, admit to being worried about the expenses, the family have a community of support from their church, Solitude Baptist Church. 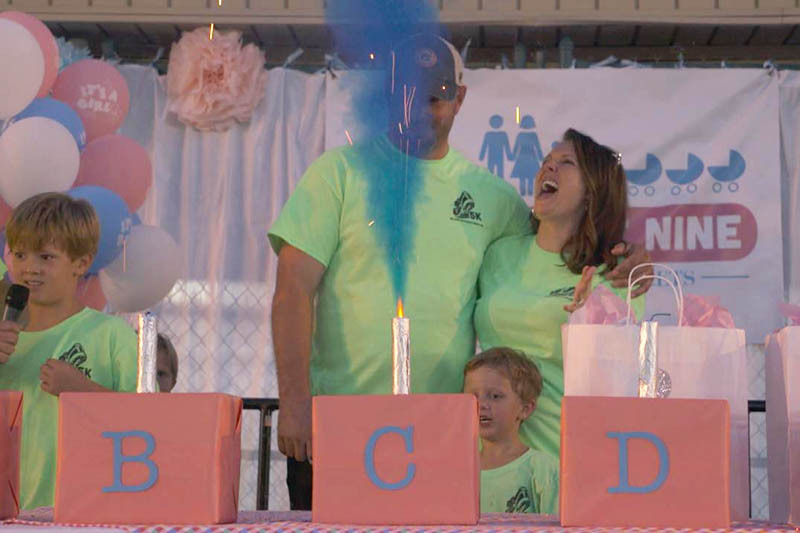 In addition to setting up an online donation for the growing family, the church also staged the perfect gender reveal fundraiser. 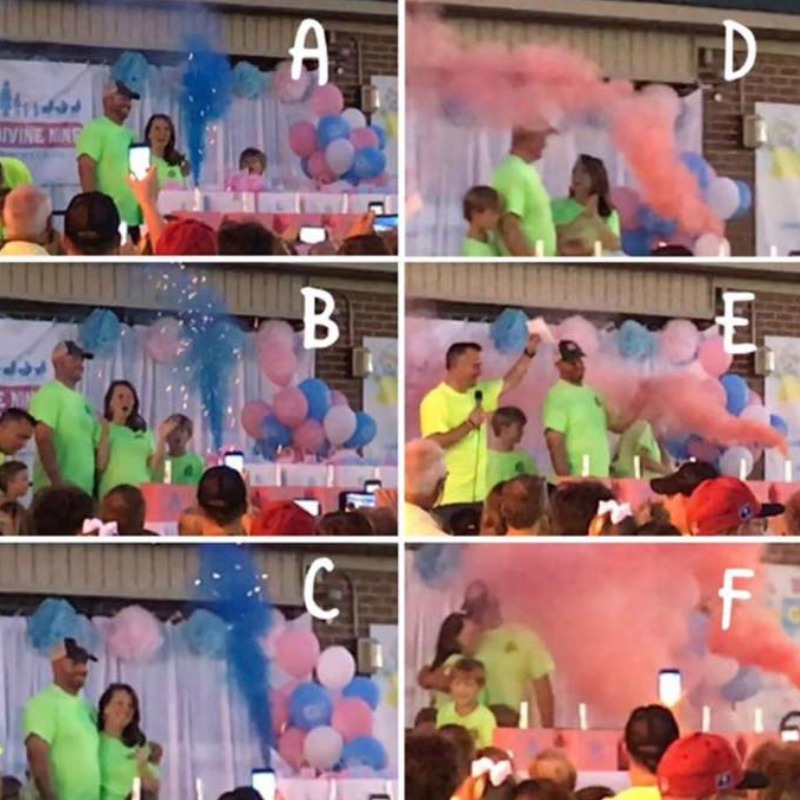 Complete with a stage, six mystery boxes and six gender revealing smoke bombs, the explosive gender reveal was a huge success. Around 450 people turned up to watch the festivities as the family lit the smoke bombs to reveal a pink or blue cloud. Will one of the clouds be pink? 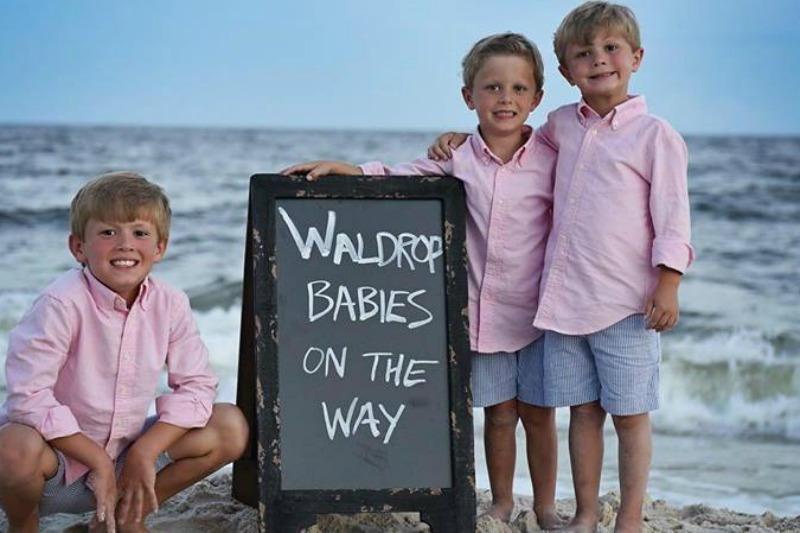 It looks like the Waldrops get their wish with three little boys and three little girls on the way. The couple look absolutely elated as they share a kiss and a cuddle on stage after finding out the exciting news. 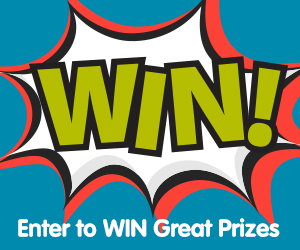 And, now the baby name game begins! We cannot wait for the news that these six miracle babies have arrived safe and sound! You can follow their pregnancy journey at God’s Divine Nine – Miracles in the Making. For more multiple birth bliss, have a look at the Adorable Driskell Quintuplets (We Guarantee At Least One Ovary Explosion).